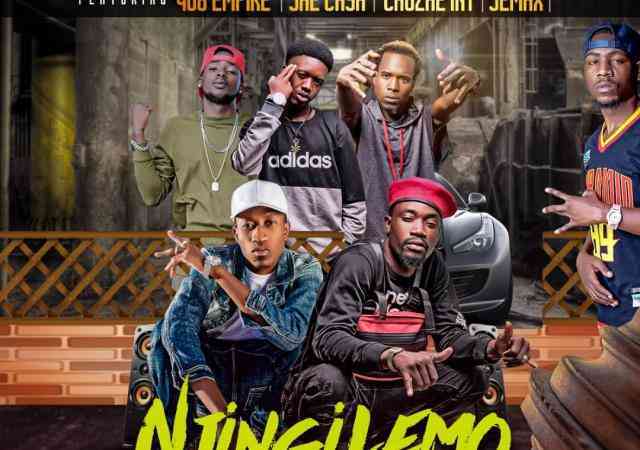 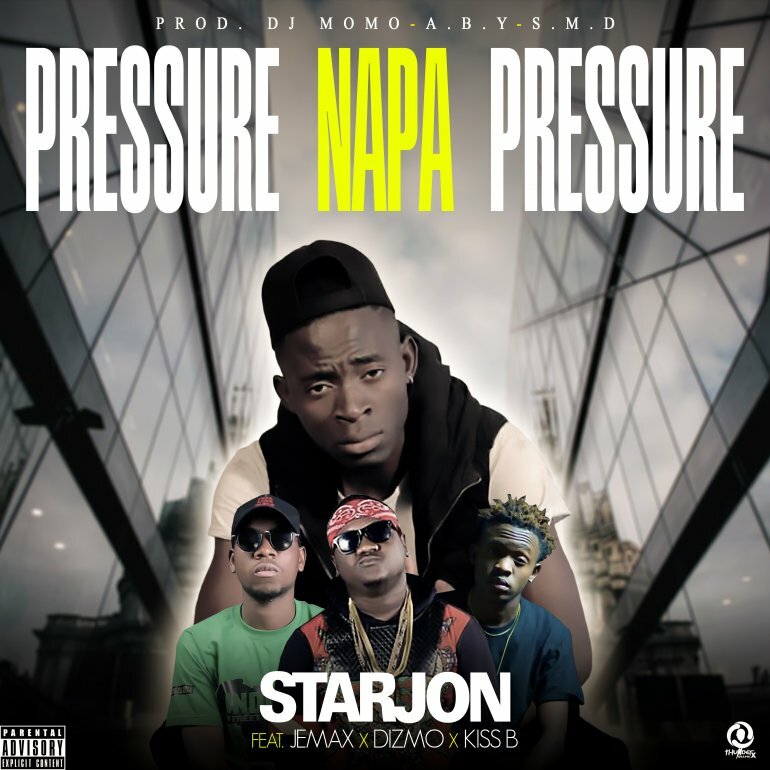 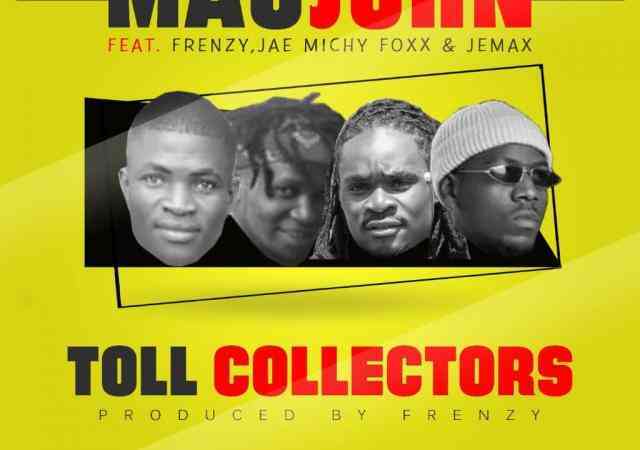 Rising rap music star, Starjon comes through with a new single titled “Pressure Napa Pressure” featuring Jemax, Dizmo and Kiss B. 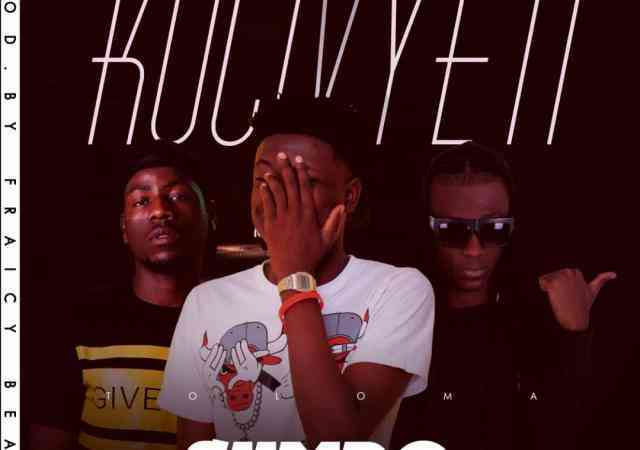 Check out the Dj Momo and A.B.Y,S.M.D produced tune below. 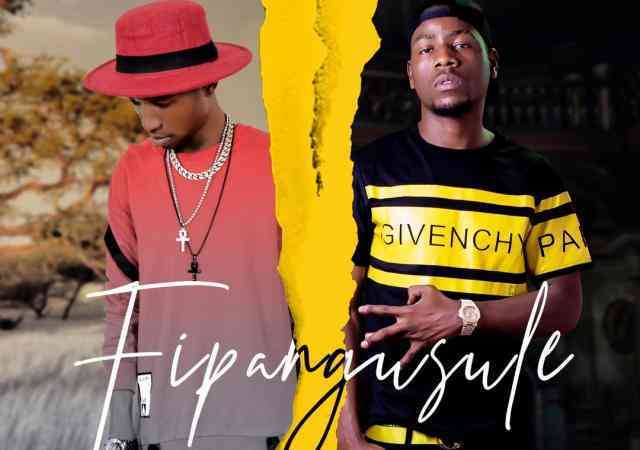 Chipango George - "Together We Are Strong"
Olamide x Falz x Timaya – "Live Life"